This week I was fortunate to be present for the A.C.T. Now! Anti-Racism Rally on the National Mall in Washington, DC. This prayer was born from my experience. When we do not see in one another the Imago Dei, we “other” them. May all who are Called be change agents for reconciliation and peace. Are trapped in our pre-dawn words. To the need for reconciliation? Who do not grieve for the injustices of “the others”? Rev. Deborah Vaughn is a hospice chaplain endorsed by the Alliance of Baptists, and Assistant Minister at Twinbrook Baptist Church in Rockville, MD. 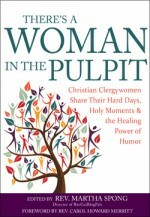 She blogs at An Unfinished Symphony, and was a contributor to There’s a Woman in the Pulpit. She is an avid Buckeye fan and lives with her family outside Washington, DC. 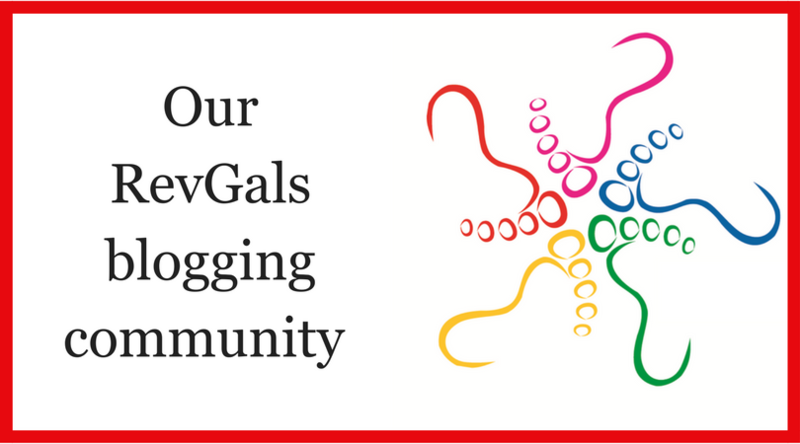 RevGalBlogPals encourages you to share our blog posts via email or social media. We do not grant permissions to cut-and-paste prayers and articles without a link back. For permission to use in paper publications, please email revgalblogpals at gmail dot com.